What kind of Christmas presents and gifts have you received? 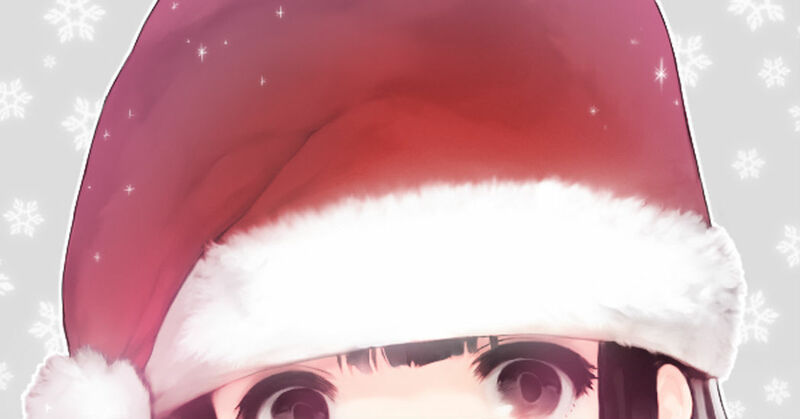 Today's Spotlight was all about Christmas presents, which will be here soon! There are other work with themes on pixiv! Check them out. Today is Christmas Tree Day!